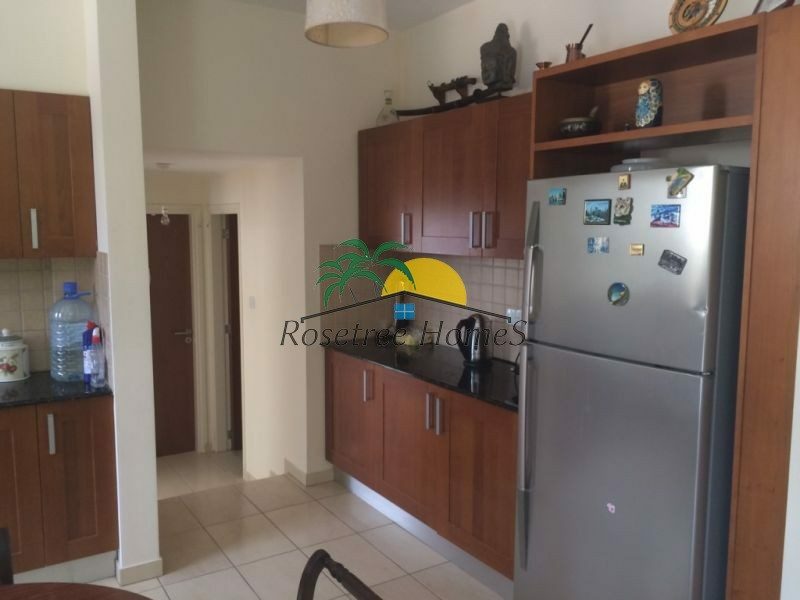 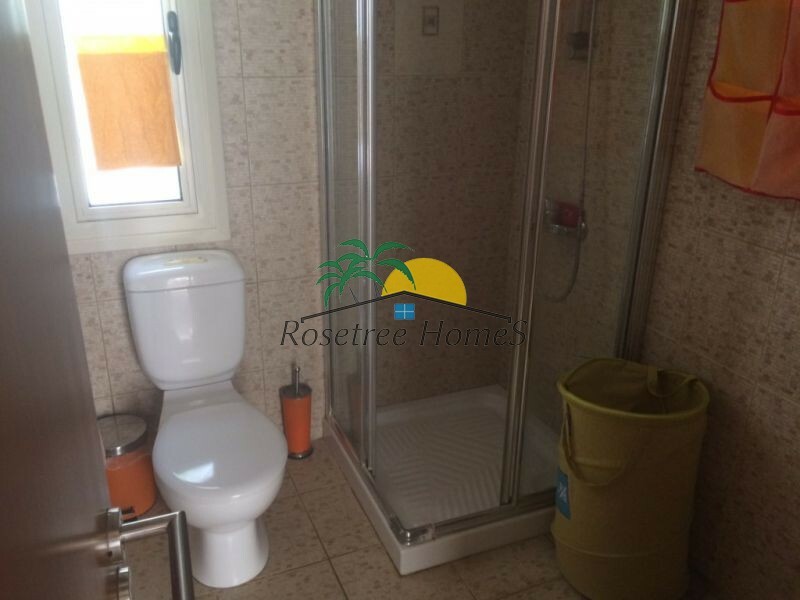 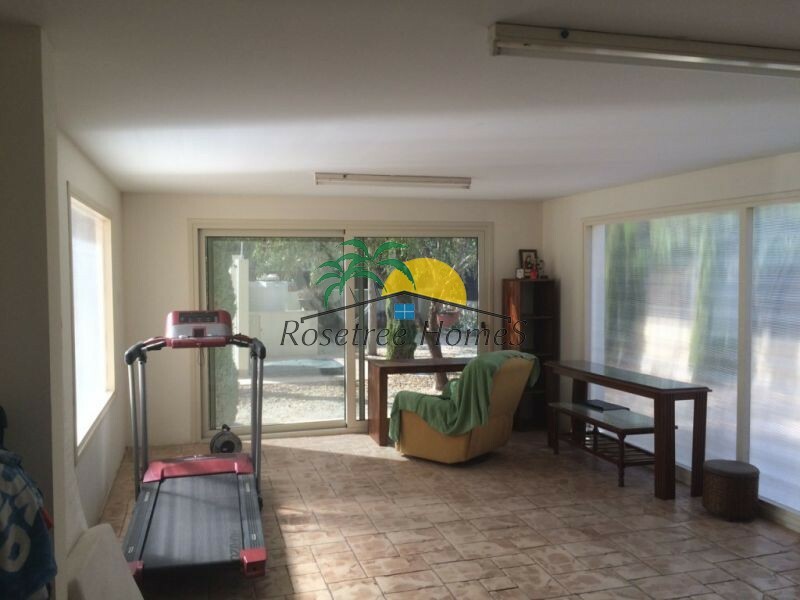 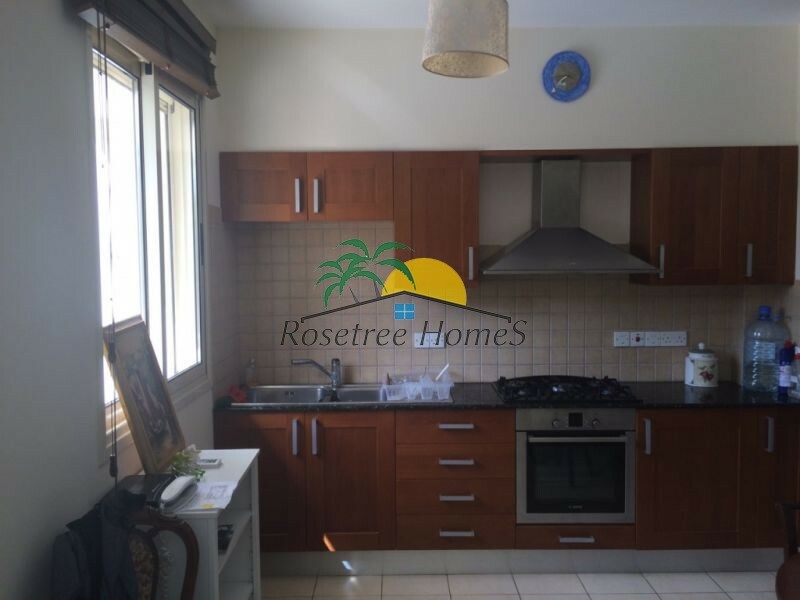 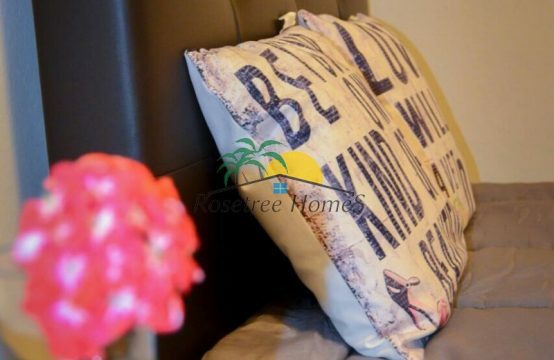 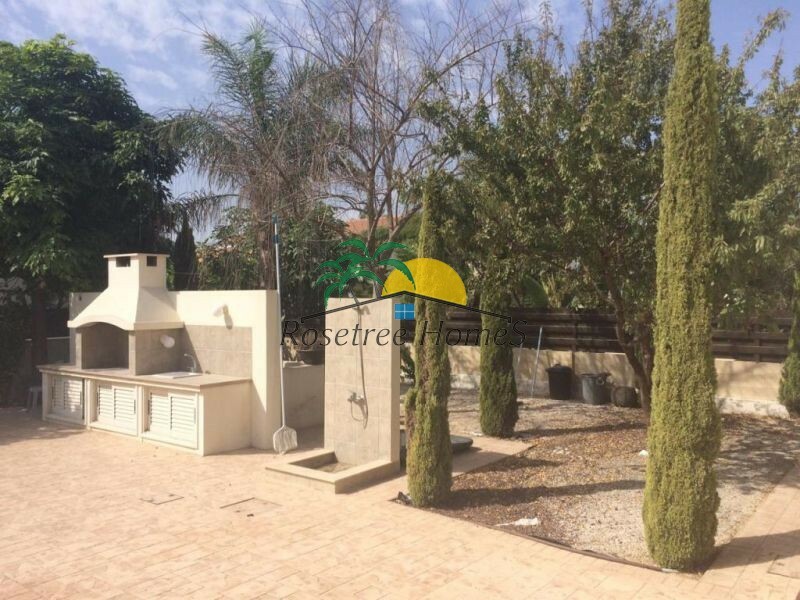 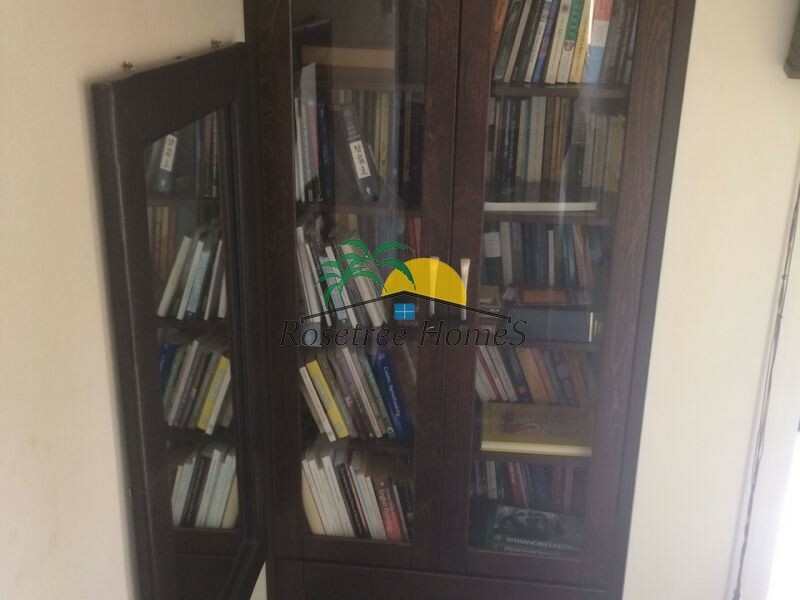 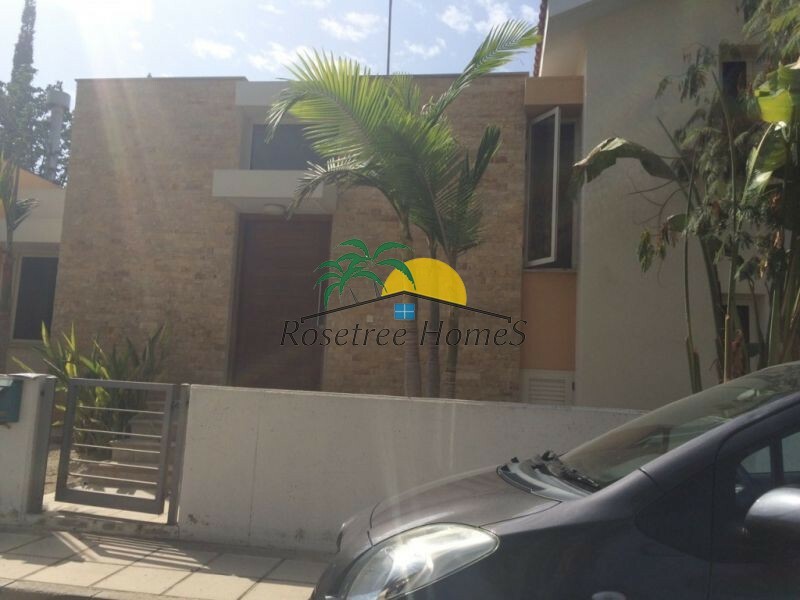 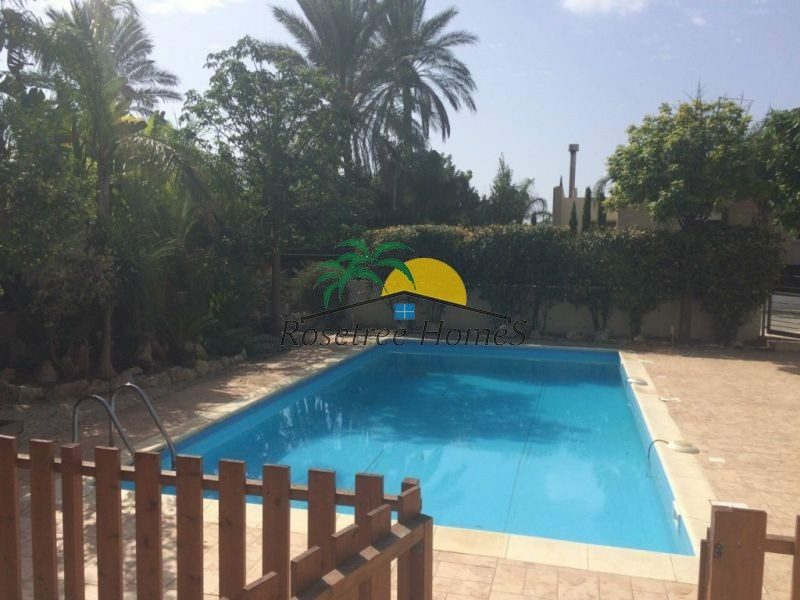 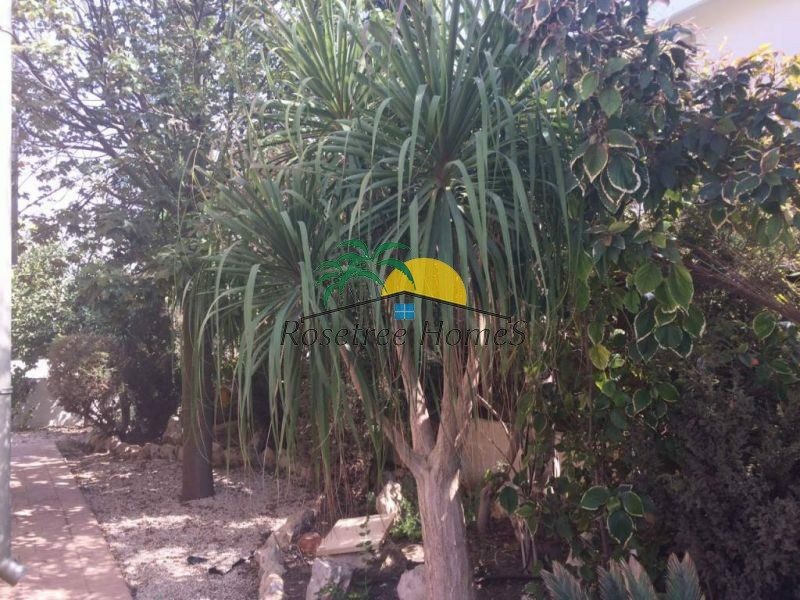 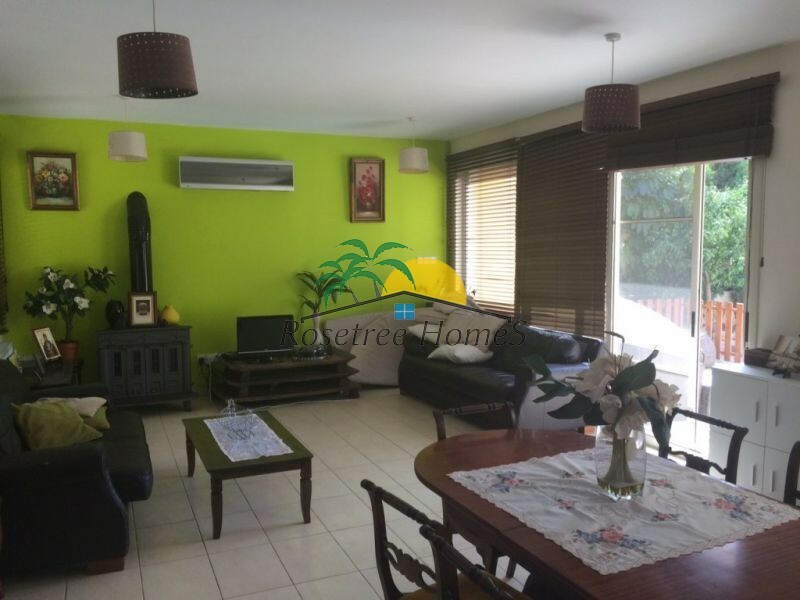 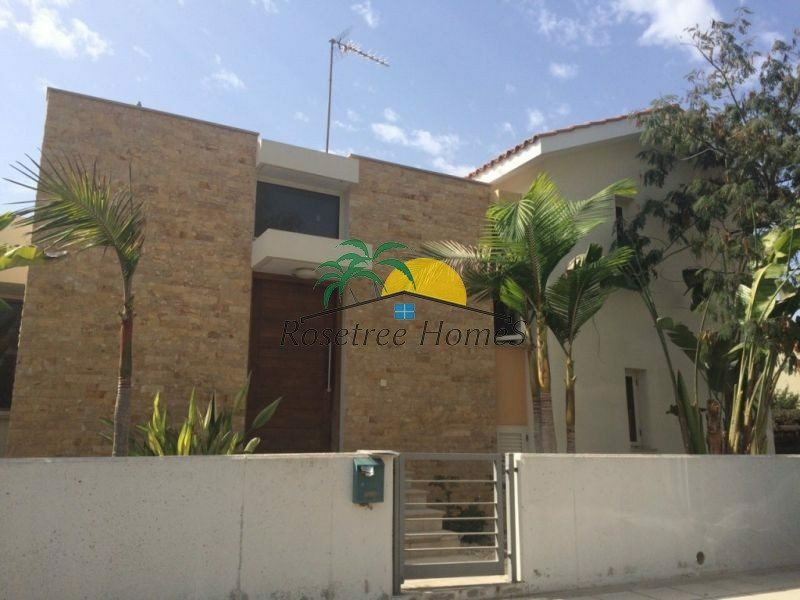 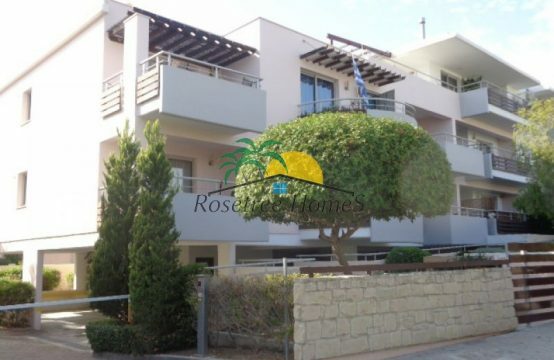 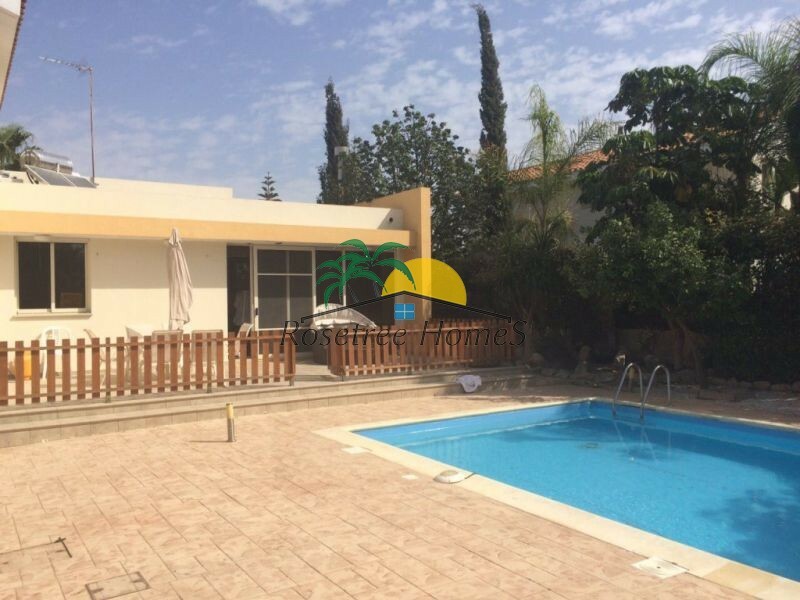 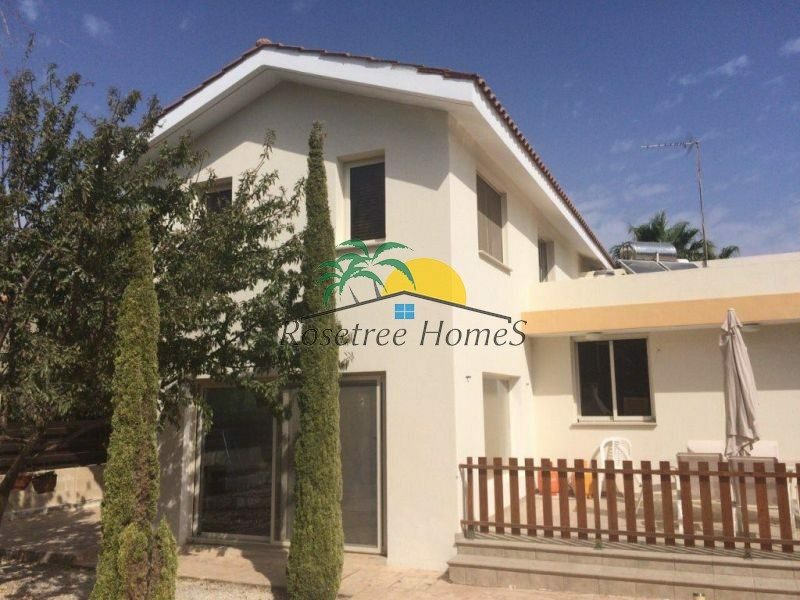 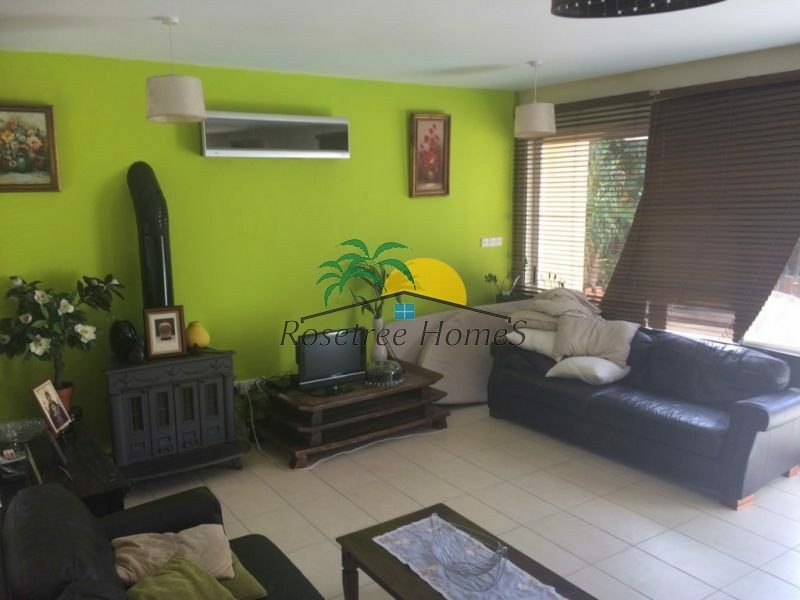 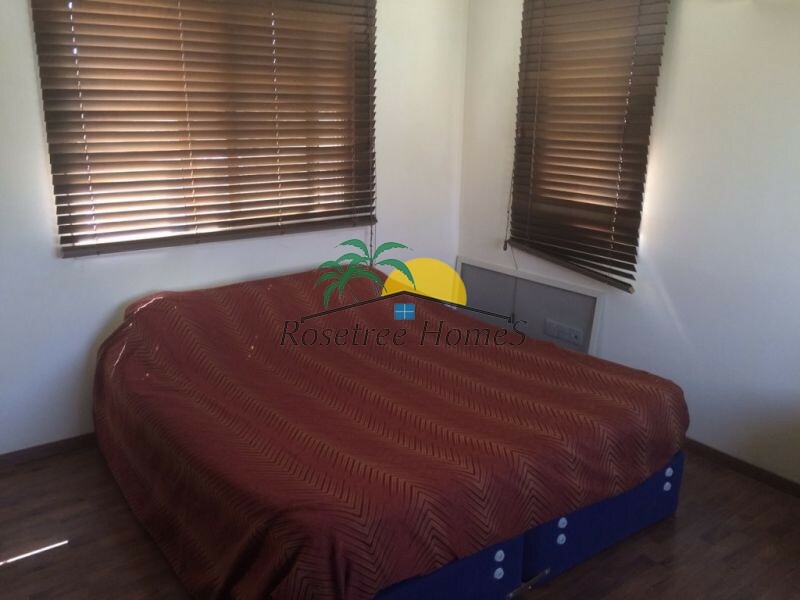 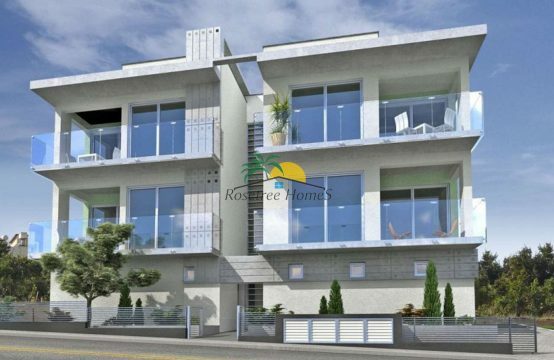 Wonderful fully furnished 3 bedroom villa situated in Pervolia area of Larnaca town. 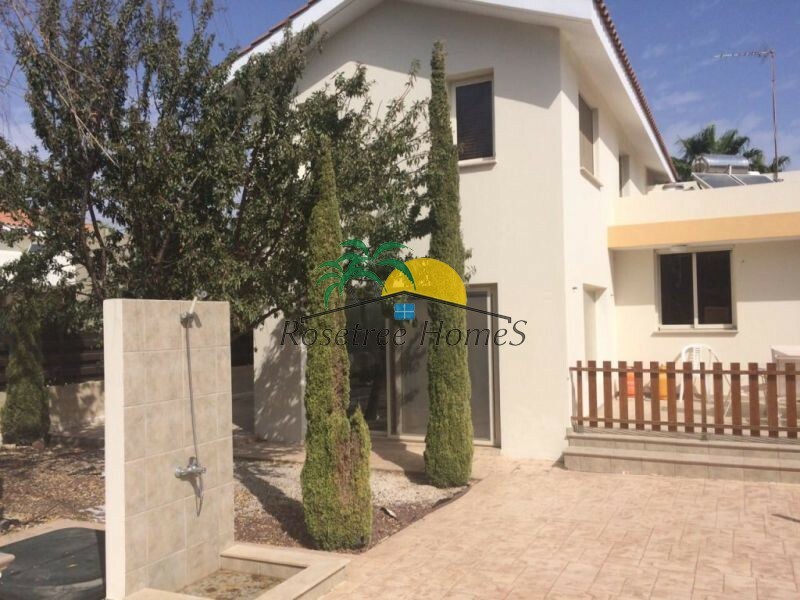 The house is comprised of an open plan kitchen area, 3 cozy bedrooms, bathroom, shower cabin, toilettes and fitted kitchen with all necessary household appliances. 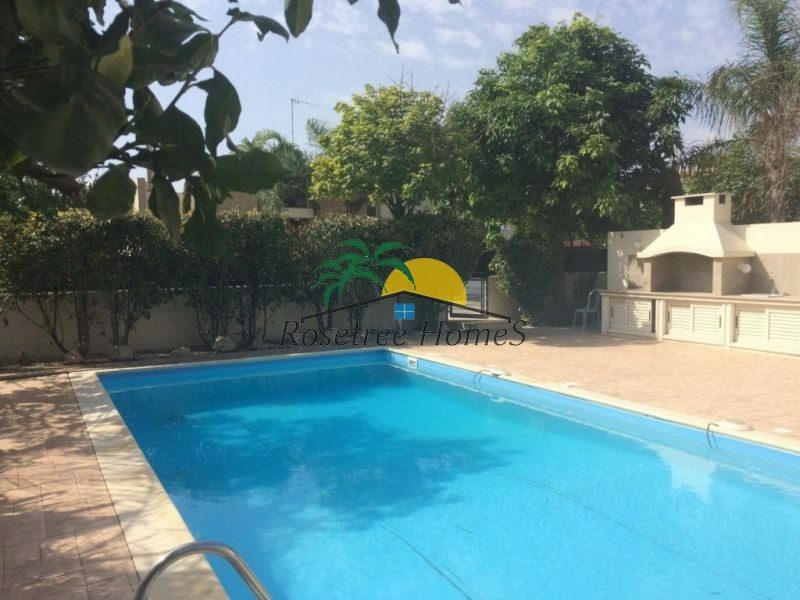 Offers large private swimming pool with a terrace for sunbathing, beautiful garden, BBQ place, storage room and covered parking space. 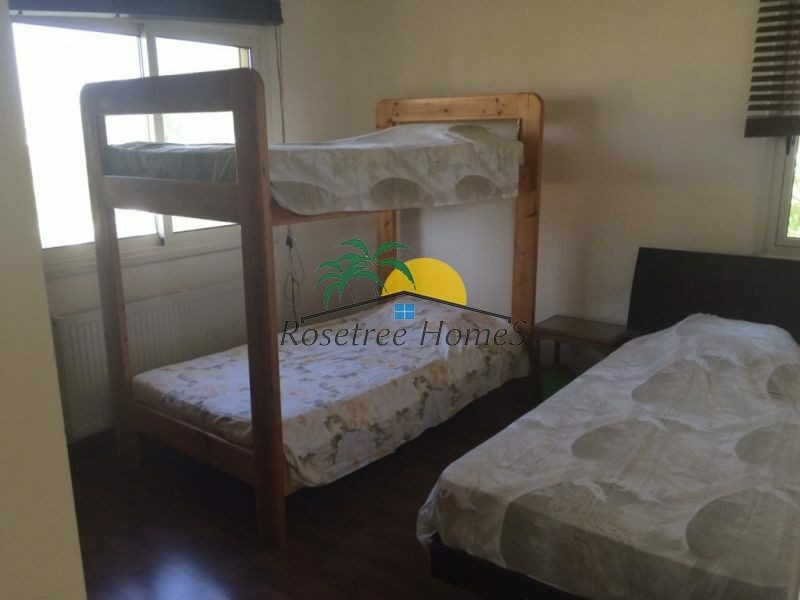 One bed room is downstairs with gest WC. 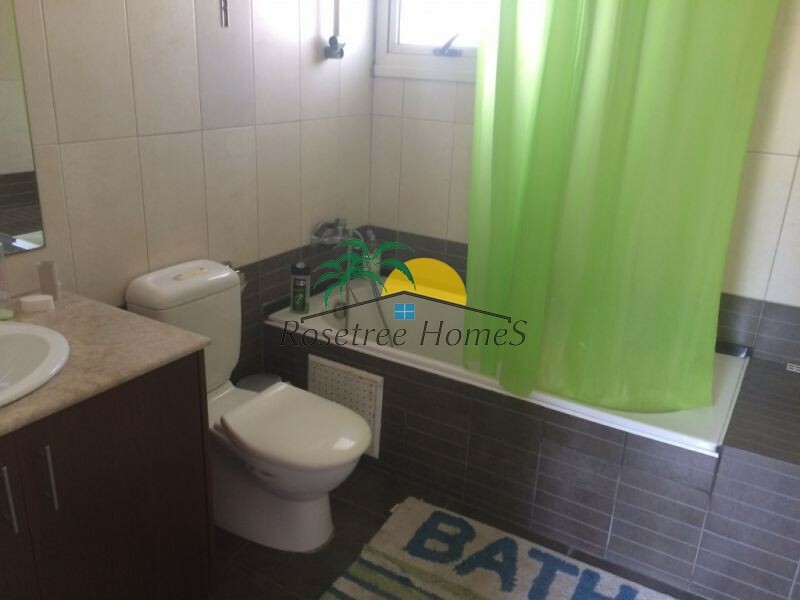 Two bedrooms and family bathroom is upstairs. 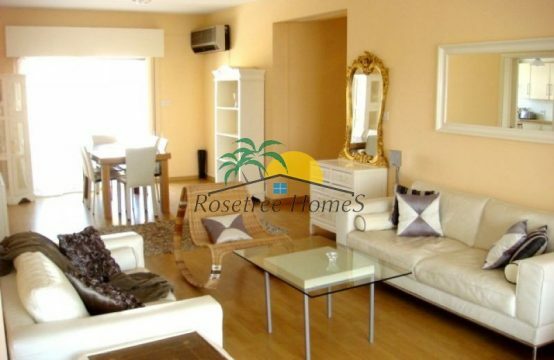 This villa is fully furnished and equipped with absolutely everything necessary for comfortable life. 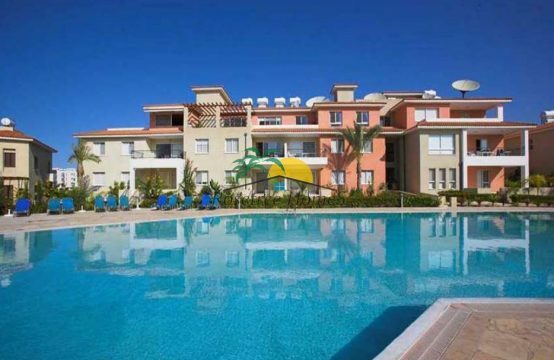 Has central heating. 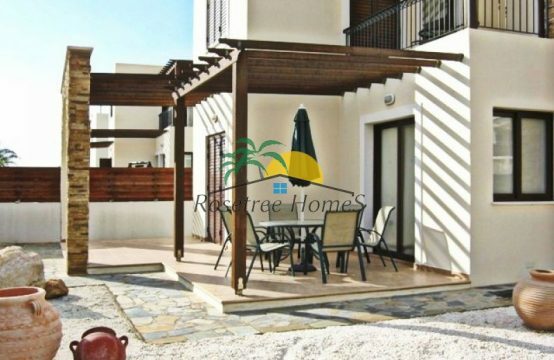 This villa is a perfect get away home to relax and soak in the sun.